It appears, at this point, that the purchase of the land south of 5th Avenue, which currently houses Repurpose Project, Vibrant Community Development, Church of Holy Colors, Gainesville Compost, and the Civic Media Center/Citizens Co-op/Wild Iris parking lot, as well as the Everyman Sound Company property, will be bought by the City of Gainesville and become the location of the new Fire Station Number 1. This change will not affect the use of the parking lot or other entities using the land until January 1, 2015. Preliminary drawings of the site show at least 20 and up to 60 public parking spaces on the land, which should lessen the impact on the current operations of the various South Main Center’s businesses. In the mean time, over the next 18 months, events and operations can continue as before. National Public Radio is truly a mixed bag, and each station selecting from the many offerings in varied time slots. As many of us can hear the Jacksonville station, 89.9 WJCT, as well as Gainesville’s 89.1 WUFT, and because they both repeat programs at different times, I thought a little guide might help. These are more the feature programs as opposed to news and talk, and they do reflect my personal favorites. We’ll do something more on music next month. 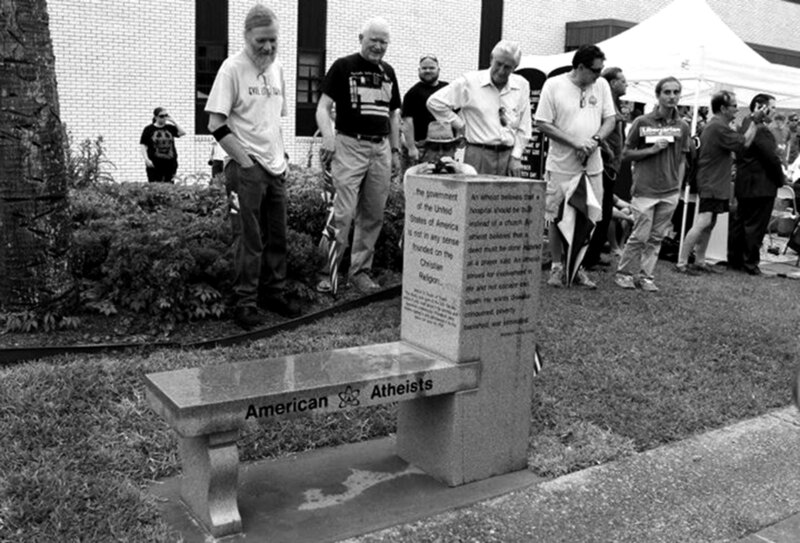 – This American Life: 89.1 Sat. 2 p.m., Sun. 6 p.m. / 89.9 Fri. 1p.m., Sat. 2 p.m.
– TED radio hour: 89.1 Sat. & Sun. 7 p.m. / 89.9 Sun. 2 p.m., Mon. 1 p.m.
– Radio Lab: 89.1 Sun. 3 p.m. & 10 p.m. / 89.9 Tues. 1 p.m.
– Bob Edwards: 89.1 Sun. 10-12 a.m. / 89.9 Sat. 6–8 p.m.
– Back Story: 89.1 Sun. 4 p.m. – The Takeaway: 89.1 Mon.-Fri. 10 p.m. / 89.9 Mon.Thur. 2 p.m.
– Q: 89.1 Mon.-Fri. 11 p.m.
– The World: 89.9 Mon.-Thur. 3 p.m. 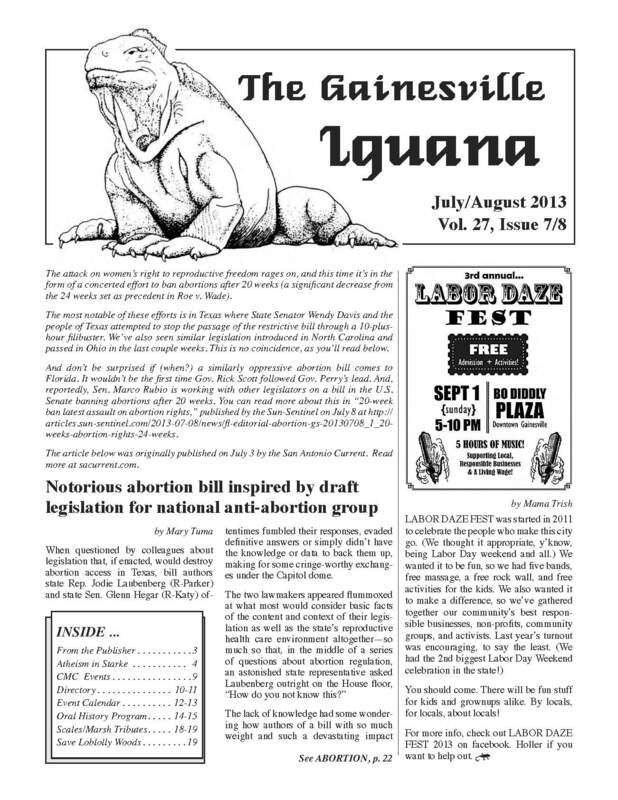 Check out our near-comprehensive calendar for Gainesville and surrounding areas here: July/August Iguana Calendar. Print it out and stick it on your fridge! 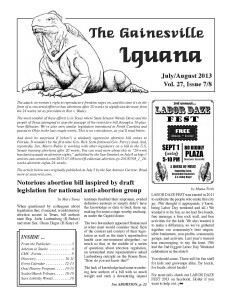 Want to submit an event to the Iguana Community Calendar? Email gainesvilleiguana@cox.net. Though Gainesville’s new(ish) city motto has had its detractors in the past, it does seem to capture the spirit of its citizens. And, with the resounding public and private backlash against Nathan Collier’s bid to purchase a parcel of Loblolly Park, the phrase has never rung so true. Earlier in May, Collier formally brought that bid to the city commission. The $1 million offer for 5.7 acres of land, lobbied by former Mayor Pegeen Hanrahan, won a 4-3 vote for future consideration by the commission, after three hours of debate. The approved plan would constrain the parcel to 4.99 acres or less, and is completely dependent on the council declaring that portion of Loblolly as surplus before it could be considered for sale. A surplus of land is a portion of a parcel that is more than the amount needed to support the current highest and best use. However, the surplus, by definition, must have no value apart from the main parcel. In similar instances, surplus land has been declared so by land managers, and not in response to a singular private citizen bidding for a sale of said property. The labor movement in North Florida has lost a long time ally. All those who fight for the rights of working people have lost a great friend and ally. 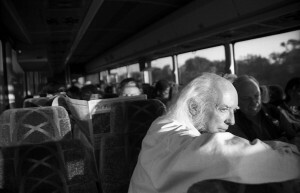 Matthew Christopher Marsh worked tirelessly for decades in the local labor movement. He spent his life trying to make things better for others. He did this quietly, without public recognition or fanfare. Matthew graduated from the University of California, Riverside and then dedicated his career to the Social Security Administration, where, as a Claims Representative, he served and assisted the public in filing for their benefits. He told me stories of tracking down rural families in Appalachia making sure they got the benefits they were entitled to. 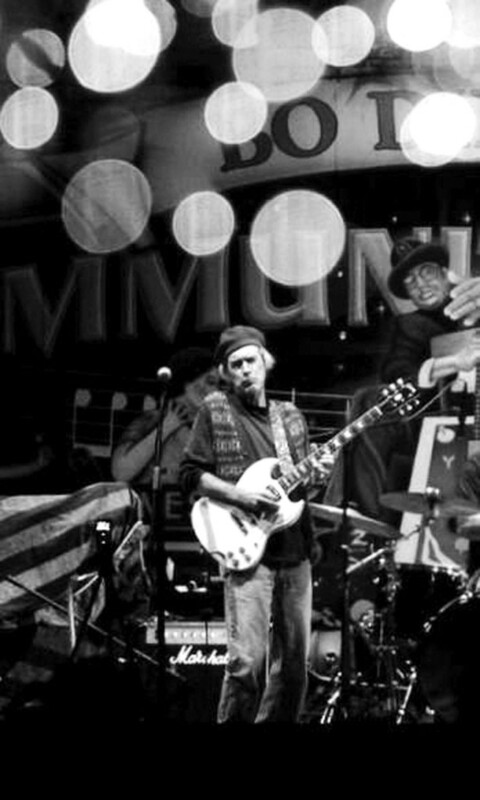 On July 2, 2013, long-time contributor to the vibrancy of Gainesville music Charlie “Chaz” Scales passed away suddenly and unexpectedly at the far-too-early age of 59. Known to many as the owner of Hyde and Zeke Records, Chaz devoted his life to performing and appreciating music in many forms. His passion for and knowledge of music were a gift to many friends and customers of Hyde and Zeke’s, Gainesville’s longest-lived music store now destined to be shuttered. His recommendations helped shape the music tastes of two generations. Chaz came from a military family, with a high ranking career officer for a father and a brother, Robert Scales, who is a retired army major general and frequent television military analyst. Chaz took a dramatically different route, devoting his considerable talents to music, following the destiny implied in his surname Scales. On July 30, 1965, the U.S. passed Medicare, which guarantees access to health insurance for Americans aged 65 and older and younger people with disabilities. Join us in celebrating Medicare’s 48th anniversary with birthday cake on Wednesday, July 31, at the downtown farmer’s market from 4 to 7 p.m. The Affordable Care Act, “Obamacare,” is supposed to take care of our medical needs. Since it is administered through a multitude of insurance companies, the premiums we pay have to support salaries and profits and advertising costs, while physicians and other providers need to hire special staff to deal with the paperwork required by each insurance company. The result is that administrative costs are over 30 percent. Well, don’t worry! We have the whole July/August 2013 issue here for your perusal. This is the fifteenth in a continuing series of transcript excerpts from the collection of the Samuel Proctor Oral History Program at the University of Florida. Dr. Sue M. Legg was interviewed by Stuart Landers [L] in 1992; bracketed interpolations are by SPOHP. L: When and where were you born? In Oakland, California, in January 1940. There was a big dock in Richmond. It used to be a whaling station. Then in the Second World War the Kaiser Aluminum Company built the Minute Men ships there. Those ships brought in enormous numbers of semiskilled and unskilled labor, both black and white. Richmond went from essentially a Standard Oil company town with relatively small population (I think under 20,000) to a town of around 100,000 in about three years. After the war those people did not leave, and they hit the school system about the same time I hit the school system. For that reason, Richmond was integrated – not residentially, but through the schools – right after the war. Can things be the same in the Gainesville area? Homelessness among the LGBTQ youth population is disproportionate compared to its heterosexual counterparts. Statistics in urban areas of the United States report that about 10 percent of the youth population identifies as LGBTQ; however, up to 40 percent of the homeless youth identify as LGBTQ. Why is there such a disparity? Many families will not accept an LGBTQ youth, and the youths find themselves kicked out of the family home. Studies also report that LGBTQ youth are more likely to experience sexual, physical, and emotional abuse. Many LGBTQ youth consider themselves “throw-a-ways.” They face humiliation and discrimination from the places that most youth find the most support: families and schools. Agencies that provide services to homeless youth in Gainesville report that they serve approximately 700 youths between the ages of 13 to 18 per year. What can be done to help this population? Well, this is a question that PFLAG Gainesville (Parents and Friends of Lesbians and Gays) will be discussing at the first Summer Summit. PFLAG Gainesville began its chapter in January 2012. The Board of Directors saw a need in the LGBTQ youth populatiop in the Gainesville area and began planning the Summer Summit. It will be held Aug. 17 from 9 a.m. – 4 p.m. at the Straughn IFAS Extension Professional Development Center in Gainesville. 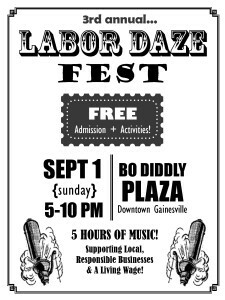 The event is free to interested parties and registration can be completed through the website www.pflaggainesville.org. Well, the weapons, tactics and geographic locations have changed, but still this nation’s large, self-righteous footprint is all over the world. Another difference, though, is that the rest of the world is noticing, and through information-sharing, beginning to collectively object and in numerous cases resist. We saw a preview of this on February 15, 2003, when up to 30 million people in over 100 nations around the world demonstrated against the imminent U.S. invasion and war in Iraq. At that time, I remember comments being made that if the U.S. was now that globe’s sole superpower, then the counter-balance must be everybody else. In celebration of our 2nd year anniversary, we’re asking our member-owners to take the co-op challenge. What is the challenge? A pledge to “SHOP CO-OP” for 30 days. Since we opened our doors two years ago, we’ve discovered a lot about being a little grocery store. The store itself is maturing, our membership is still growing, but even with all the enthusiasm around the co-op, the summer months still prove the hardest. As owners of this business, your allegiance determines our success. For the co-op to work and sustain itself, we need our members to do their regular shopping with us. You should come. There will be fun stuff for kids and grownups alike. By locals, for locals, about locals! 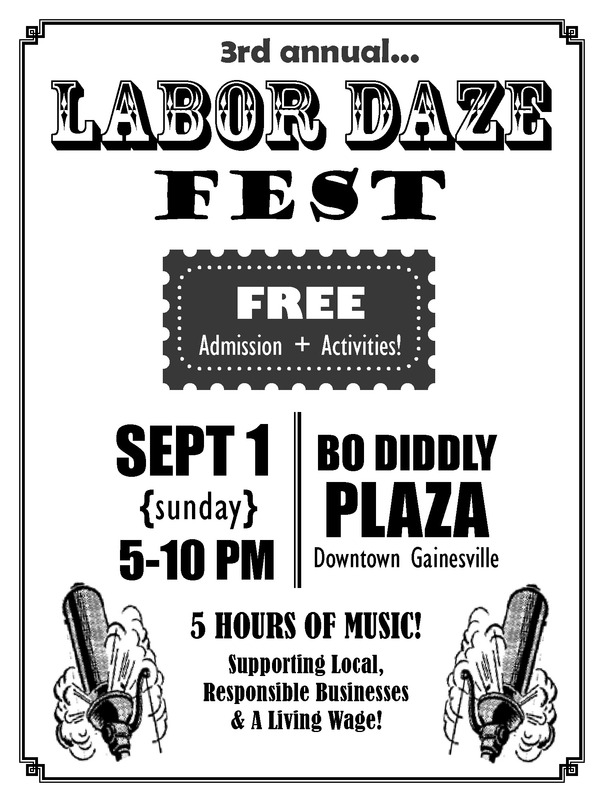 For more info, check out LABOR DAZE FEST 2013 on facebook. Holler if you want to help out.